The Tech Park is a first-of-its-kind hub of technology solutions specific to the staffing, recruiting, and workforce solutions industry. All Staffing World attendees will be able to take advantage of this exciting resource. The Staffing World Tech Park, where the focus is technology-related solutions for staffing and recruiting companies, is a hub of activity every year! This year’s Tech Park will expand to accommodate demand and even more valuable tech talks. Sample Past Tech Talk Presenters! Plans already are underway for the best Tech Park lineup ever at Staffing World 2019, Oct. 15–17 in Las Vegas! Here is a glimpse of last year’s presenters, who were selected based on these pitch videos. Special thanks to ASA corporate partner Inavero for sponsoring the Tech Park radios. Tech Park presentations take place in the expo during Staffing World in an engaging setting featuring a stage, seating, and personal radios for participants. The fast-paced, 10-minute presentations cover tech topics important to the industry. Additional questions? 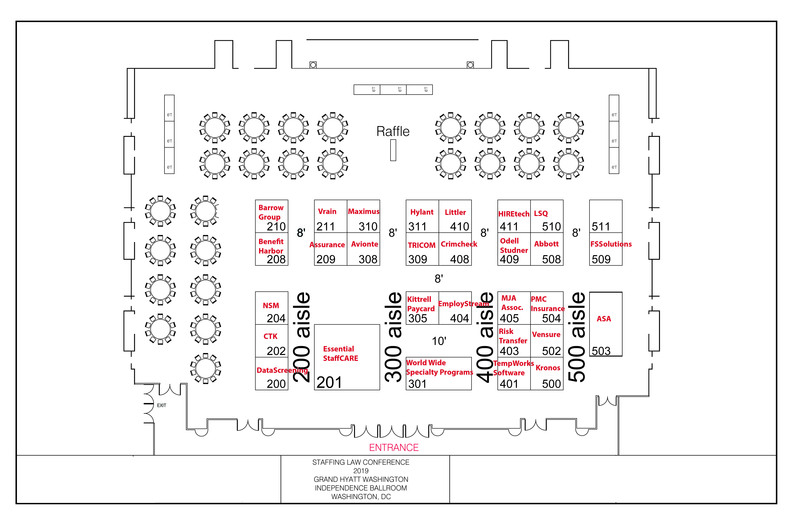 Email t*******@americanstaffing.net or call 703-253-2020.
Who can present at Tech Park? The call for Tech Park presentations is open to all staffing industry professionals, suppliers, and exhibitors who wish to share their technology expertise. What is the Staffing World Tech Park? ASA keeps close tabs on the industry trends and works hard to help its member companies get the answers they need to hone their business operations. 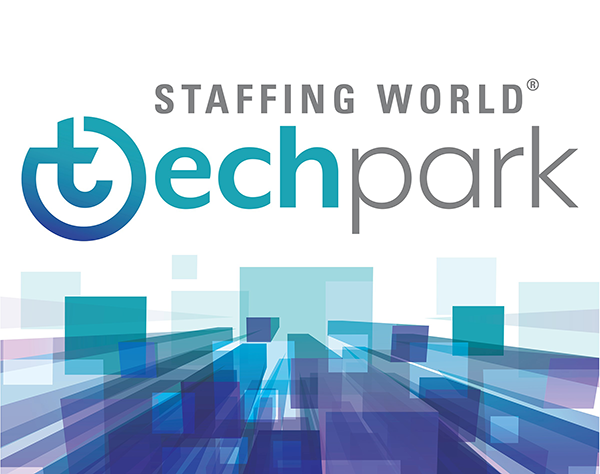 The Staffing World Tech Park is a result of ASA member surveys and the association’s strategic plan, which includes technology as a major part of best serving members and the industry. How does the Tech Park work? What do I need to know about it before I get there? The Tech Park is in the Staffing World expo and will be a fun, interactive place to visit, even in between presentations. There will be two Tech Park stages—one for each concurrent presenter—and participants will tune in to the speaker of their choice using their personal Tech Park radios. How does my Tech Park radio work? What else should I know about it? At the Tech Park, you will receive a cool Staffing World Tech Park radio, sponsored by Inavero. You will use your radio, which comes with ear buds, to tune in to a specific live presentation. On the radio box, you’ll find information about how to use the radio and how to tune in to specific speakers. Keep your Tech Park radio throughout the convention. You can also use it for Idea Lab sessions in the expo hall. Remember to turn your radio off after each presentation. That way your battery won’t get depleted. What else should I know about the Tech Park? Even during times when presenters are not on stage, the Tech Park is a great place to gather with colleagues. Share your Tech Park experience on social media—use the hashtag #swtechpark.